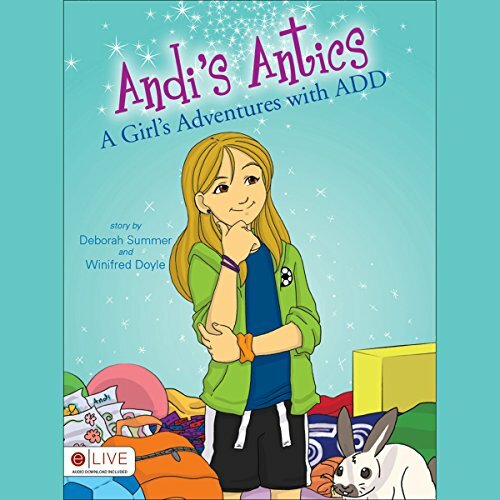 Showing results by narrator "Deborah Summer"
At school, Andi has trouble focusing, and at home her room is a mess. Frustrated by her differences, Andi struggles to fit in. After visiting the doctor, Andi discovers she has ADD and learns how it affects her. Andi's Antics take a new turn as Andi learns how to help her brain pay attention. This charming story will encourage children and provides an excellent resource for parents and teachers.